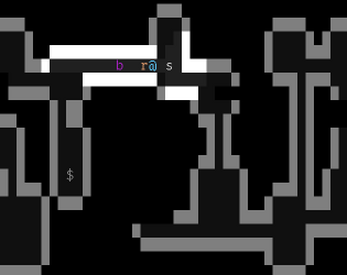 In this roguelike game with ascii graphics, you want to get rich by selling ancient artifacts from an old dungeon. There's only one problem: the artifacts are all cursed! Will you make it out of the dungeon alive? And how many artifacts will you take? Warning: the game is pretty hard!